Ali Raza Abidi shared his reservations about how the party has sidelined Dr Farooq Sattar, saying that he and his contributions to the party have been ignored. He was not consulted on important matters on many occasions, said the former MNA, who recently resigned from the party. 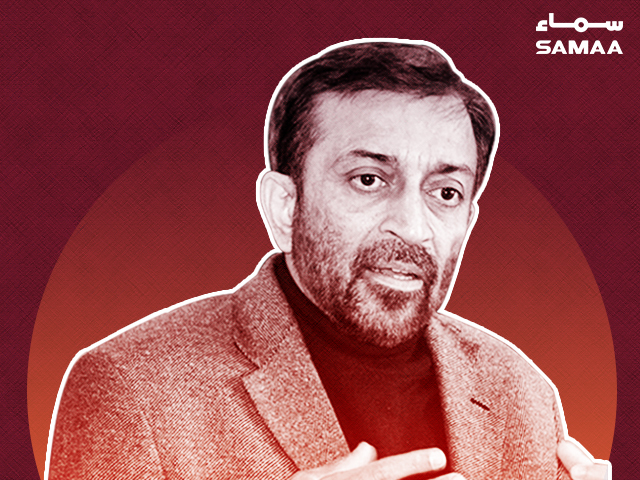 Sattar, the MQM’s former convener, resigned as a member of the party’s Rabita Committee on Thursday. “I don’t think Farooq Sattar will join the PTI but if the MQM treats him in the same way, he might take this extreme step,” Abidi said. Earlier in the year, the party was divided into two new factions – Bahadurabad and PIB on February 5. The latter was headed by former convener Dr Sattar. Abidi cited personal reasons for handing in his resignation on September 1. “I didn’t resign because I was not being allotted a ticket but because I was not consulted before the candidate was nominated,” he said. The party did not nominate Abidi for the NA-243 by-election and chose another former MNA, Faisal Subzwari instead. Abidi contested the election from Gulshan-e-Iqbal’s NA-243 but lost to PTI chief and now Prime Minister Imran Khan.